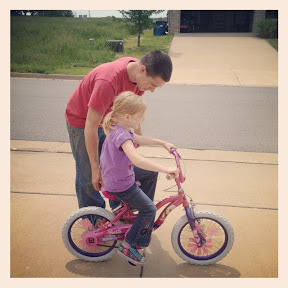 The Cole's: Ariel learns to ride her bike! Ariel learned to ride her bike in one day! I cannot tell you how proud I am of her! Go Ariel go! !